Below is my original manuscript of what was first published as a 2-piece article in issues 183 and 184 of a 3D World magazine. Worse English and a bit more pictures are included. Plus a good deal of techniques and approaches squeezed between the lines. 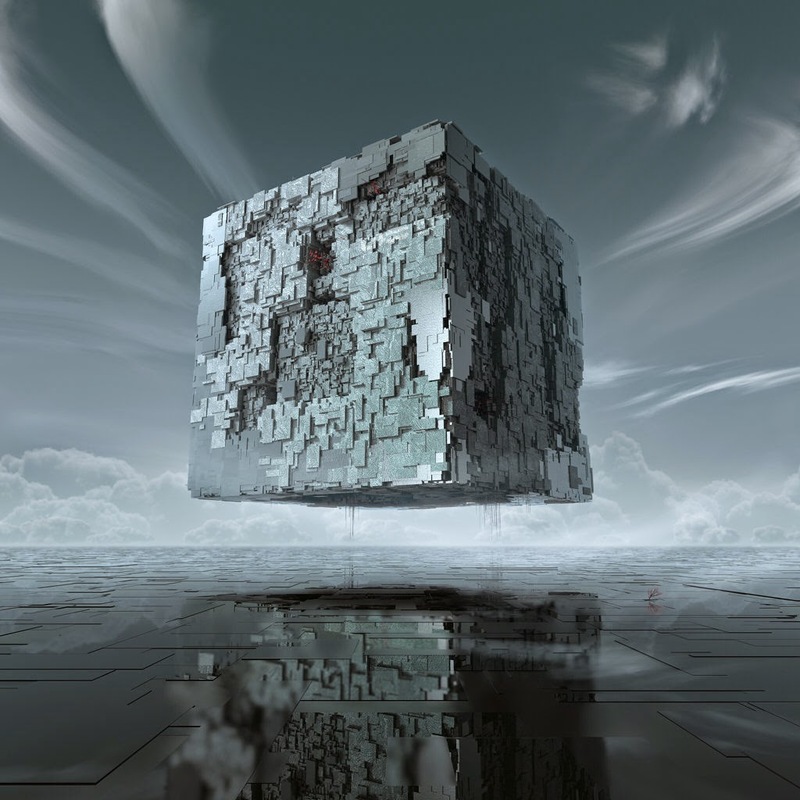 Most of the 3D and compositing packages offer some sort of a particle systems toolset. They usually come with a nice set of examples and demos showing all the stunning things you can do within the product. However, the way to really judge its capabilities is often not by the things the software can do, but rather by the things it can not. And since the practice shows it might be not so easy to think of all the things one might be missing in a real production at a time, I have put together this checklist. 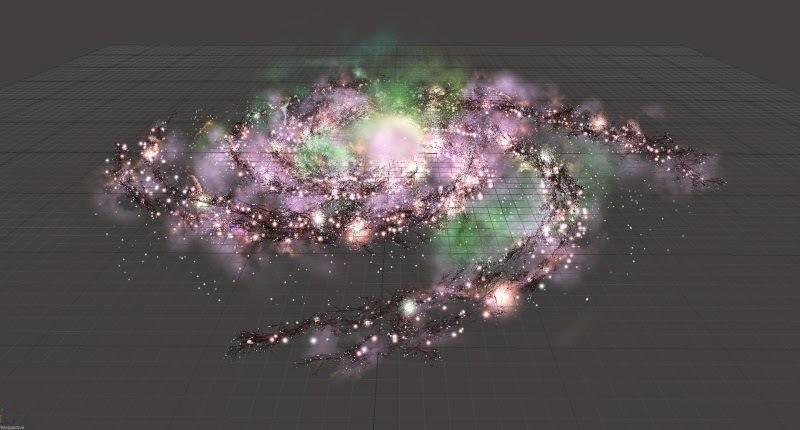 like this spiral galaxy, created with particles alone. Since I find it very cool to call everything a project, here goes “Project Tundra” with some anagrams. Pretty much all visual elements (except for a couple of bump textures) are completely synthetic and generated procedurally with Houdini and Fusion. So almost no reality was sampled during the production of the series. Some clouds from these setups were used.